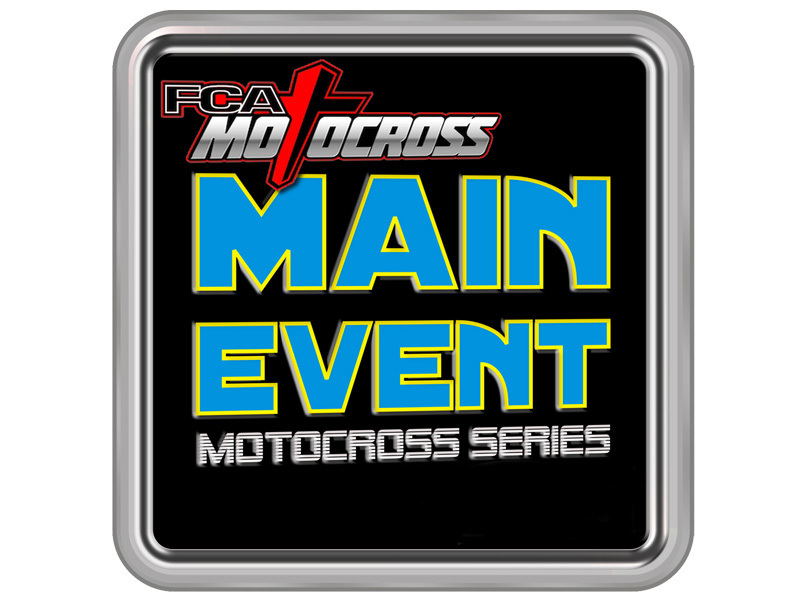 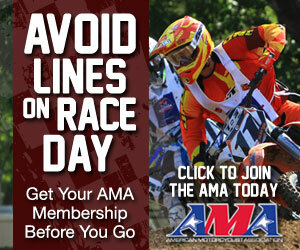 Monday July 24th, online signup will open for August 5th, round 4 of the Main Event Series at Freestone Raceway. 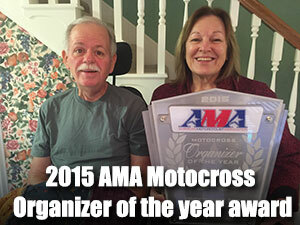 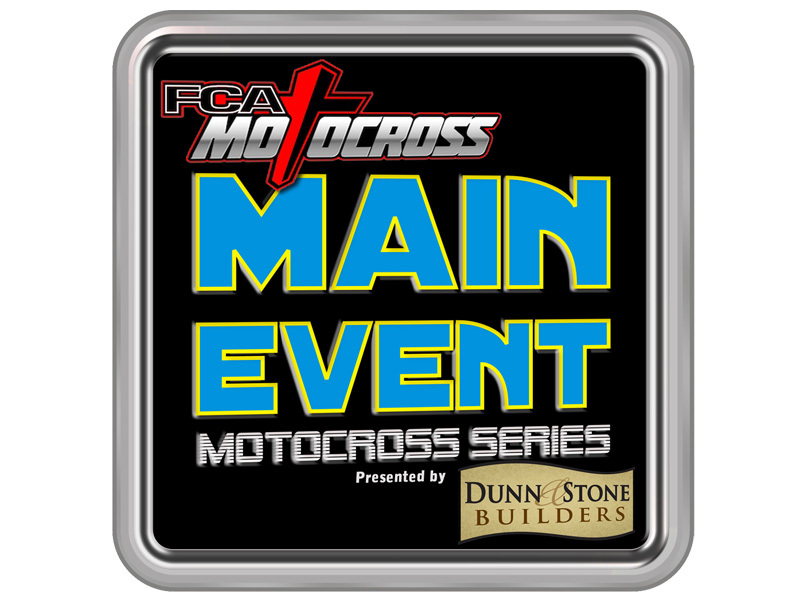 This series is a Supercross style format for some great racing under the lights! 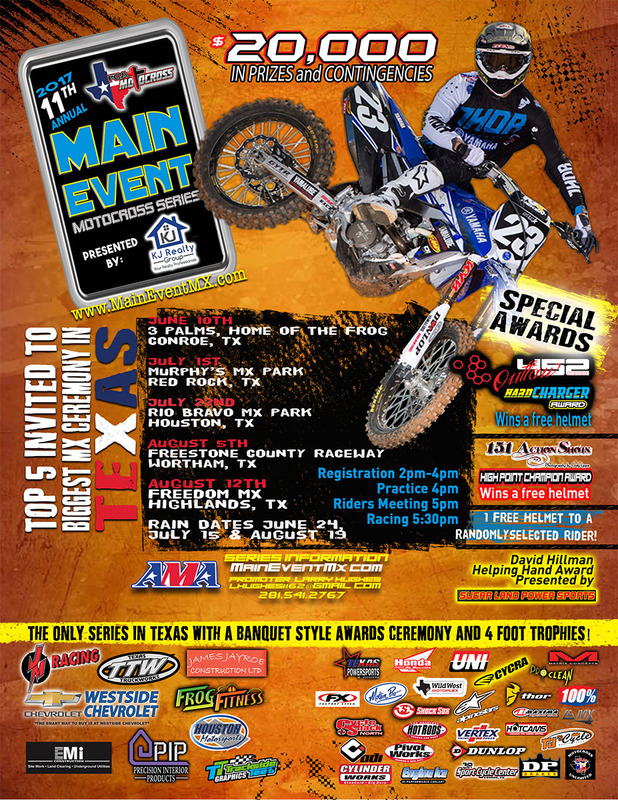 Be sure to check the weekend schedule for all details, and come race and have fun with us for the 11th Annual Main Event Series coming to Freestone Raceway!